A Cobb County court jury has ordered Grammy-nominated rapper Da Brat to pay $6.4 million in damages to the Atlanta cheerleader she assaulted in 2007. The punishment was meted out on Thursday afternoon. 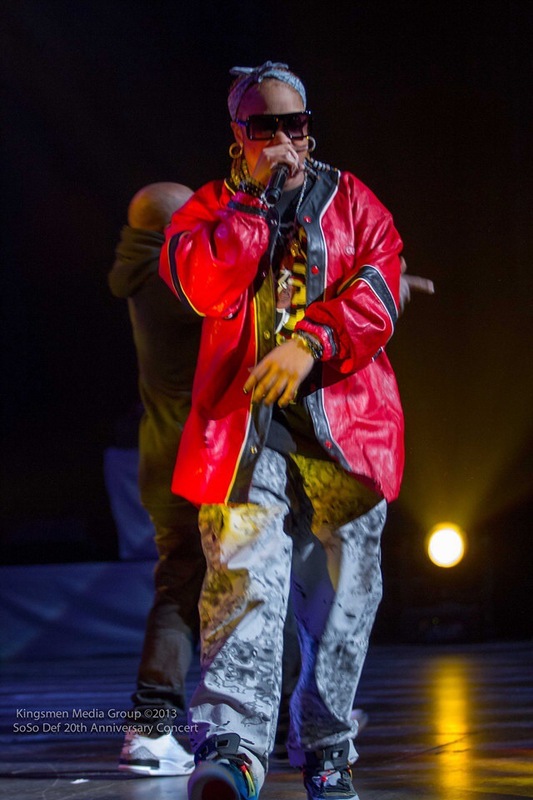 Da Brat, whose real name is Shawntae Harris, served almost three years in prison for brutally attacking former Atlanta Falcons cheerleader Shayla Stevens with a rum bottle during an argument at an Atlanta nightclub owned by Jermaine Dupri . According to Stevens’ lawyer Mark Link, his client sustained grave injuries that affected her brain’s functions. Although Stevens has survived her brain injury, she has suffered from mental anguish as well as a permanent scar on her face, both of which have prevented her from pursuing her cheerleading career. Stevens filed a civil lawsuit against the Funkdafied hit maker in 2009 to which Harris pleaded guilty. Apart from serving three years at Arrendale State Prison, Harris was also ordered a seven-year probation period, 200 hours worth of community service, anger management classes, mental evaluation, and treatment for substance abuse. 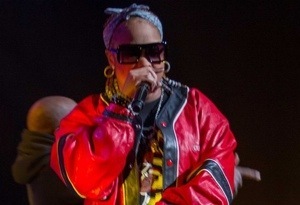 Now, Da Brat must pay Stevens $3.7 million and $2.7 million in compensatory and punitive damages, respectively.